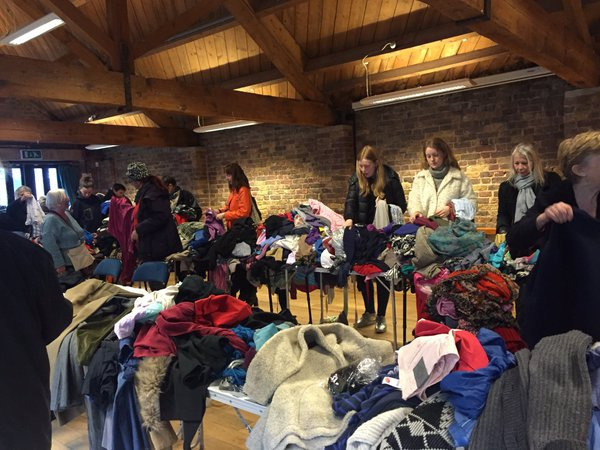 The annual Primrose Hill Community Jumble sale. Loads of fab clothes, books, bric-a-brac, etc. at very good prices. Refreshments, £1 entry (under 16s free). Proceeds go towards the Primrose Hill Community Centre upkeep. If you would like to donate get in touch here.